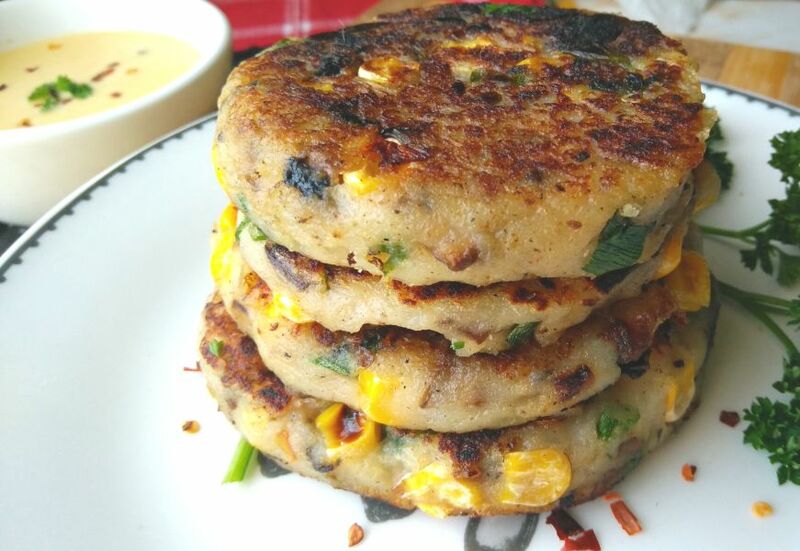 These Spicy Potato Cakes with creamy cheese sauce is so delicious, packed with mushrooms, sweetcorn, jalapeños and spices. 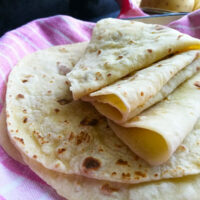 The potato cakes are egg free and uses cornflour and flour to help bind and shape them. 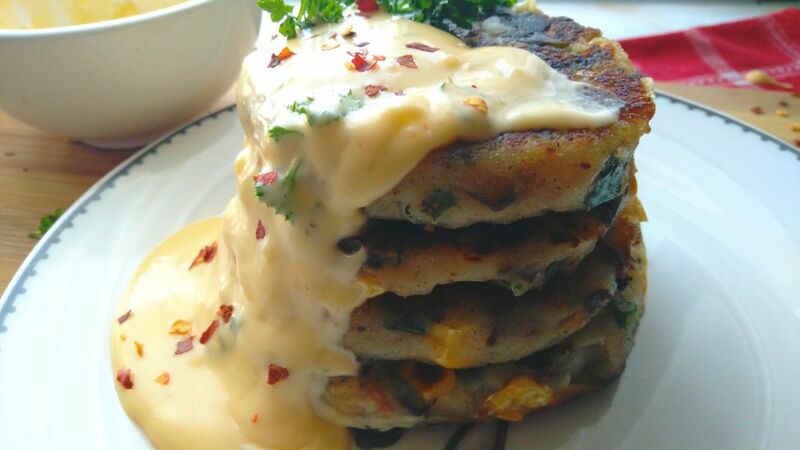 Topped with a creamy cheese sauce is the absolute crowning glory for these potato cakes. 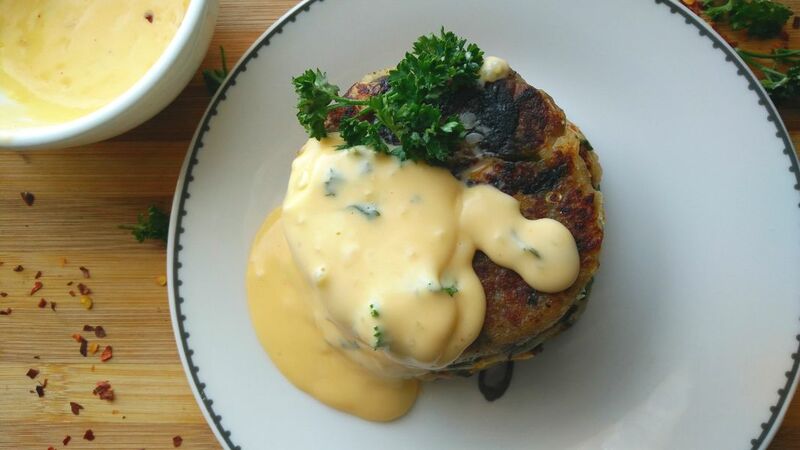 Every time I make these potato cakes with cheese sauce, I worry that I might just eat the entire lot by myself. As usual I worry unnecessarily, because I always have the official taste testers my boys …hubby included to polish off the entire lot of these potato cakes. 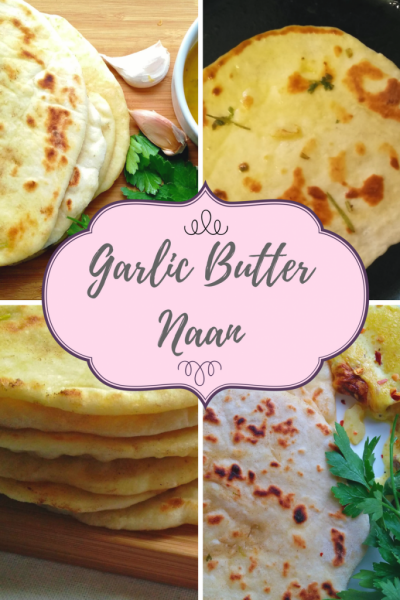 They are so irresistibly delicious and addictive and the great part is, that this recipe is so easy and quick to make and put together. 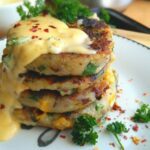 If you are serving these potato cakes and cheese sauce to go with a vegetarian menu, then try it with a warm lentil salad, or leave out the cheese sauce and serve with a 3 bean chili. Serving on a non vegetarian menu, these potato cakes with cheese sauce make a fantastic side dish to salmon or roast chicken. Start by peeling the potatoes and boiling in salted water for about 20 minutes When cooked, strain out the water and mash with a potato masher or fork. Leave aside to cool and add a ¼ cup of cornstarch and a ¼ cup of flour to the cooled mashed potatoes and mix with a spoon to combine. Add 2 tablespoons of oil to a large pan and turn the heat on to medium. Toss in the chopped onion, chopped jalapeños, 250g mushrooms, crushed garlic and ½ cup frozen or fresh sweet corn to the pan. 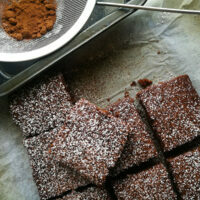 Stir in ¼ teaspoon each of chilli powder or cayenne pepper, dried mixed herbs and freshly ground black pepper. Cook for 10 minutes until the vegetables are tender and cooked. Empty out the mashed potatoes into the pan with the cooked vegetables and combine them well together. Rub a little oil on the palms of your hands ( this will help the mixture from sticking to your hands ) and shape the mixture into potato cakes. Do not press them out too flat, otherwise they may break while frying. Press it out to about 1cm thick. Heat a tablespoon of oil in a non stick heavy based pan on medium heat. I use a heavy based cast iron pan and using paper towel, just wipe the pan with a little oil. If you are comfortable knowing that the pan you are using is non stick, then try using as little oil as possible. Cook the potato cakes until golden brown, for about 4 minutes on each side. Remember that everything in the potato cakes are already cooked, you just want to get it to a crispy golden brown. The outside will be crisp and inside will be soft. Be as gentle as possible when turning these potato cakes, you do not want to break them. When browned, transfer the patties to a pan lined with paper towel, and keep aside while you make the cheese sauce. Turn the stove on to medium and heat 1 cup of heavy / fresh cream in a pan. 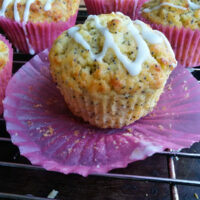 When just hot ( but do not boil), add in 2 cups of grated cheese, paprika or chilli powder / chilli flakes and cornstarch. Stir for 5 minutes until smooth and thickened. Serve as preferred with the cooked potato cakes. However you choose to serve these potato cakes, as a side dish or even just on its own smothered in the cheese sauce, one thing’s for sure, you are going to love them. 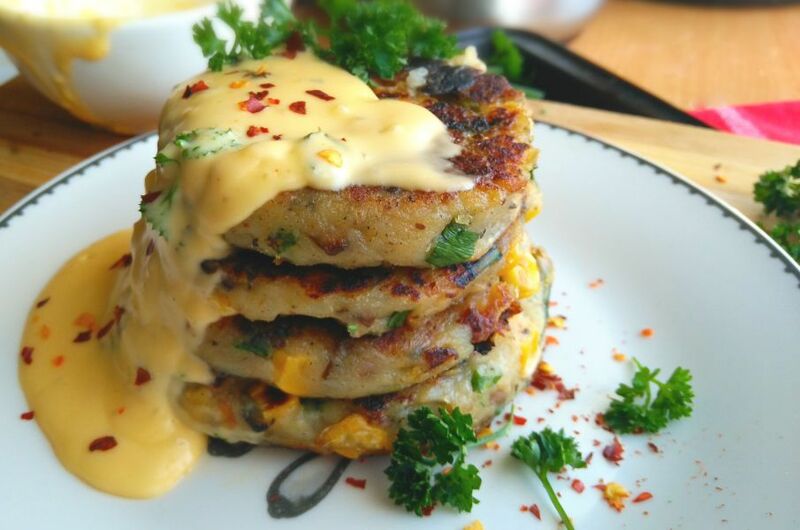 These Spicy Potato Cakes with creamy cheese sauce is so delicious, packed with mushrooms, sweetcorn, jalapeños and spices.Topped with a creamy cheese sauce is the absolute crowning glory for these potato cakes. Peel the potatoes and cut into small pieces. Cook in salted water for about 20 minutes. Season with salt, pepper, and mash them with a potato masher. Allow the mashed potatoes to cool then add the flour and cornstarch and mix well. Pour the oil into a large pan and turn the heat on to medium. Add in the chopped onion, chopped jalapeños, mushrooms, crushed garlic and sweetcorn to the pan. Stir in chilli powder or cayenne pepper, dried mixed herbs and freshly ground black pepper and cook for 10 minutes until the vegetables are tender and cooked. Empty out the mashed potatoes into the pan with the cooked vegetables and combine them well together. Rub a little oil on the palms of your hands ( this will help the mixture from sticking to your hands ) and shape the mixture into potato cakes. Serve as preferred with the cooked potato cakes. 1.I use a heavy based cast iron pan and using paper towel, I just wipe the pan with a little oil. If you are comfortable knowing that the pan you are using is non stick, then try using as little oil as possible. That cheese sauce looks delicious Ashika! And those potato cakes look like they are cooked to crispy perfection! 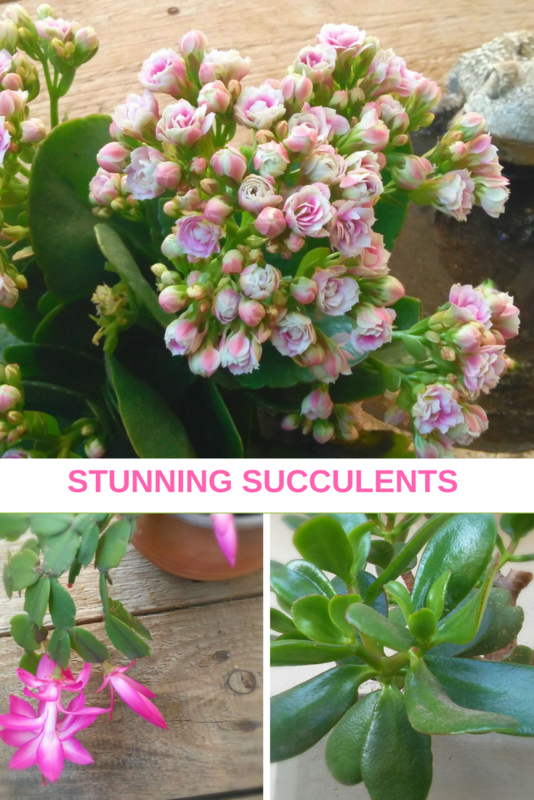 My husband would love these! Thanks for sharing! I LOVE potatoes in any form, but these sound like the best way to eat them! Anything covered in cheese sauce is delicious :). And now I’m really hungry, haha! I grew up with potato cakes!! So good! I am loving that cheese sauce too, YUM! I love potato cakes. They’re a great way to use up leftover mashed potato. Plus with your delicious filling and cheese sauce topping this is so good! Potato cake with a kick, my kind of dish. The cheese sauce is a great addition as well. I’ll be trying this with a nice grilled piece of salmon. 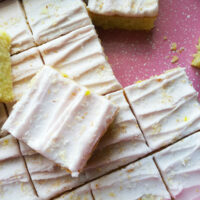 I would also probably eat all of these by myself too, they look lovely.